This is the story of Neha Rajput who lives in Uttam Nagar West New Delhi. She is 27 years old young and charming girl who works in a reputed MNC. Neha loves to do painting and reading romantic novels. She is a die-hard fan of Shahrukh Khan and wants her dream man to be like Shahrukh Khan who enters into her life and sweep her off her feet. 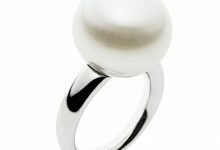 In order to fulfill her desire, two years back; her parents commenced to look for a perfect match for her. Eventually, they got a suitable match for her daughter a software engineer who used to work in a reputed software company in Bangalore. Neha and Vikas also liked each other and Neha found her dream man in Vikas. Finally, after three months of courtship, they got engaged. Everybody was quite happy, however, their happiness does not stand forever as, after the three months of engagement, Vikas parents accusingly demanded a lump sum amount of money as dowry which Neha’s parents were not able to compensate. Neha was also not in the favor of that. Neha’s parent refused to pay the amount finally, they break off the engagement. This incident completely broke Neha’s dreams and shattered her which led her to depression for some time. Even though her family tried to reconcile her and supported her during this tough time but she was hugely disturbed by this incident. It takes around 2 to 3 months to get back to normal life. To bring back smiles on her face Neha’s parent again started looking for boys, however every time due to so and so reasons obstructions used to stick in their way. They were disturbed due to all these unpleasant events ultimately; they agreed to visit an astrologer. After subtly analyzing the birth chart of Neha, the astrologer told Neha’s parent that there are few complications in her birth chart as planets Mars and Sun positioned in malefic houses in her birth chart, which is responsible for this situation. 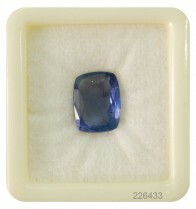 Finally, he suggested Neha’s parent to ask Neha to wear red coral gemstone the birthstone of Mars. Hence, Neha’s parent purchased red coral gemstone from a local gem dealer and asks Neha to adopt it. Even after subscribing to this stone for more than a year still, her problem did not resolve. 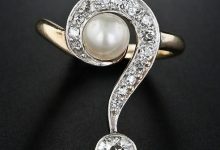 Ultimately, one day her father contacted 9Gem.com he explained everything in detail to our representative. Our representative listened to his problem patiently and asked him to share her birth details with him. Due to prior bad experience, her father initially refused to share her birth detail, whereas, after talking to our representative for some time he conceded to share birth details of Neha. 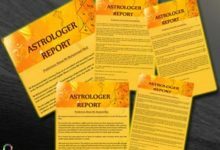 After analyzing her birth chart subtly, our astrologer contacted Neha’s parent and disclosed them that due to wrongly placed mars and Jupiter in her birth chart she is not getting married because both planets are creating malefic forces or negative forces in her life. And, these planets could be held responsible for these inauspicious events. 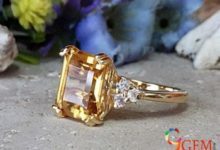 9GEM.COM recommended Neha to wear yellow sapphire gemstone since it is being mentioned in the Holy Scriptures and holy books that Jupiter, which is the ruler of yellow sapphire is a benevolent planet that assists especially the unmarried girls to find their suitable match. 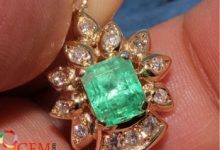 However, Neha’s parent was hesitating earlier to adopt gemstone by the reason that prior coral gemstone did not bring fruitful results for them. 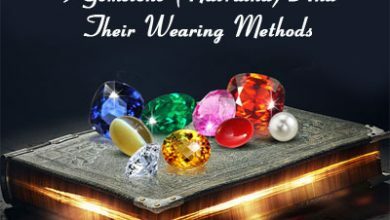 Our astrologer told them that wearing a gemstone does not guarantee to bring positive results whereas, perfectly analyzing the birth chart and principally wearing natural certified gemstone only guarantee to change the situation. 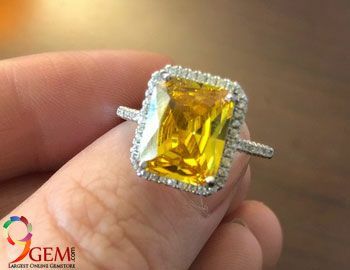 Besides, being recommended her to wear yellow sapphire, we also guided her parents to find the right and natural yellow sapphire gemstone from our online gemstone store. 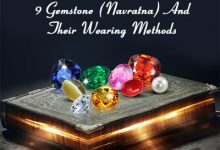 Furthermore, our astrologer guided Neha to perfectly adopt yellow sapphire gemstone by reciting the right mantra and right finger to adopt this stone. 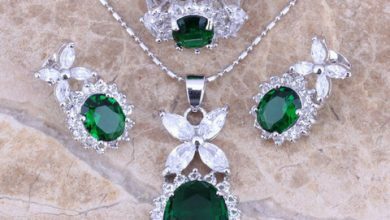 Consequently, after wearing this gemstone for six months she got a new marriage proposal from an online matrimonial site and this time successfully she managed to tie the knot. Neha and her family members are so delighted as she got married in a reputed family and her husband is a manager in a reputed software company in Gurgaon and he loves her so much. And Neha is ecstatic as she finally finds her true soul mate without any fear and doubt. Neha’s parents are now tension free and they are grateful to us. 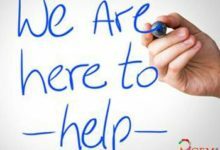 They send us this review and we shared it with you with the intention of telling you that if you are also facing this type of problem, then you must contact us as we will help you in solving your problem with best efforts. 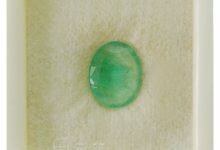 And, in case, if you have experienced that wearing a gemstone has changed your life in a positive or negative way. Then do share your story with us. If our editors will find your story interesting and useful for our readers, we will share it in the blog section and will reward the winner with free birth chart reading report. Name of the story provider will be published in the post (if he/she wants to be).